Why would you want to invest in gear to enjoy music at a different plain? The people behind Sonos beseelt with the tenet to take a different approach to activism and sonic culture, filled a landmark Sydney home with a two-week program of cool tunes, compelling conversation, exhibitions, product experiences and storytelling with change-makers from the worlds of music and culture for audiences to turn off, tune in, and, well, listen better. Saying that the range of offerings was diverse would be an understatement par excellence: The range of offerings was as eclectic as it was diverse, to say the very least, running the gamut from industry veterans, artists and influencers sharing their insights to spirited discussions about music-centric issues along with immersive workshops and listening experiences that were enhanced by Sonos devices, the quality of which did not need to be advertised or talked up as their emissions spoke for them. 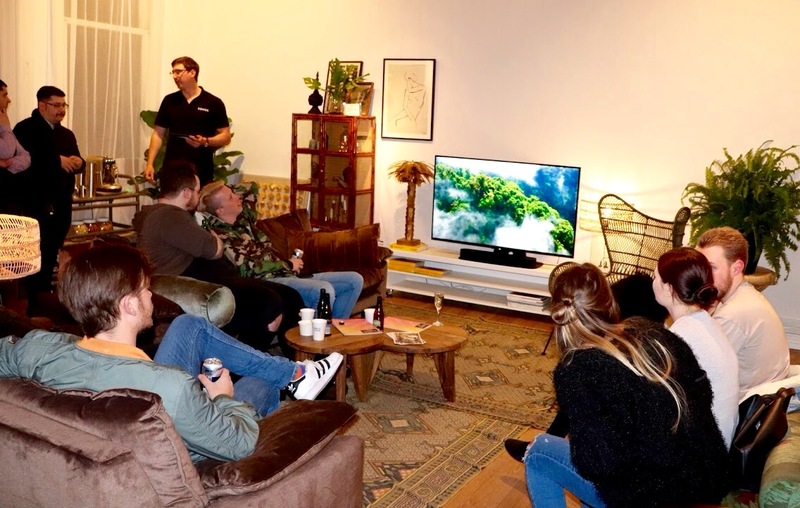 A beautiful former Masonic Lodge, tobacco factory and grand private residence was morphed via employing the services of House of Orange and HK Living into the home of everything Sonos. 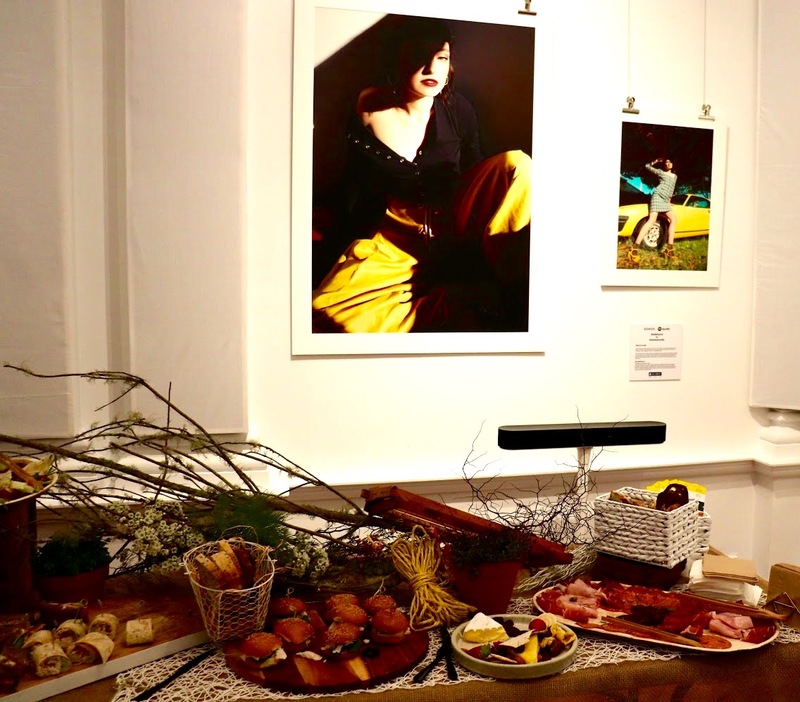 A home that doubled as a work base and co-work space during the day where you’d have coffee in the salon or alternatively congregate in the great hall with beautiful images of emerging female talent, each of with accompanied with an elaboration about the artist’s “Battlehymn”, i.e. a meaningful piece of music (the collection of which comprise a curated playlist downloadable via Spotify), and served as the backdrop for play, after work drinks, performances and Q & A sessions once the sun settled. 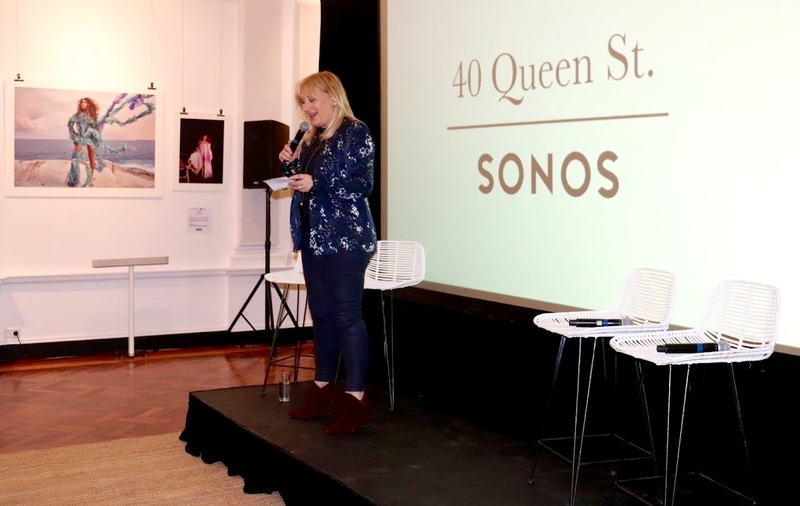 It was refreshing to see that Sonos’ new grants program is aimed at supporting activist organisations fighting censorship and inequality, promoting music education and driving community engagement in the fields of Science, Technology, Engineering, Arts and Mathematics (STEAM) in a bid to inspire the next generation of artists, scientists and engineers. Apart from serious discussions, the occasion of Sonos House was also used as a platform for the launch of their sound platform Sonos Beam. There is no shortage of brands trying their hand in creating pop-up experiences, most of which feel like a glorified advertisement come to live. 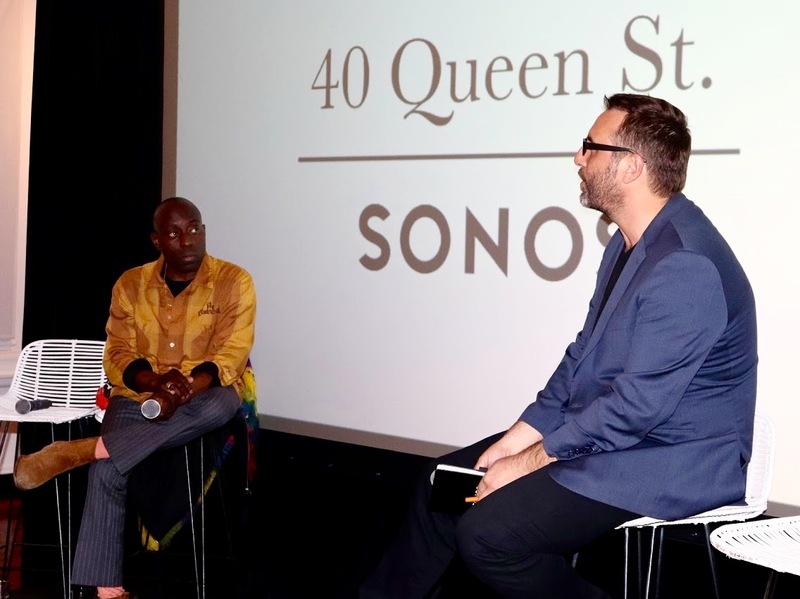 What Sonos managed through careful curation and full understanding of their role as both an amplifier and enhancer – both literally and figuratively – was to create a third place that proved to be fertile ground for ideas,, inspiration and immersion and a forum for listening better – not merely to music but to the issues surrounding it in a holistic manner.